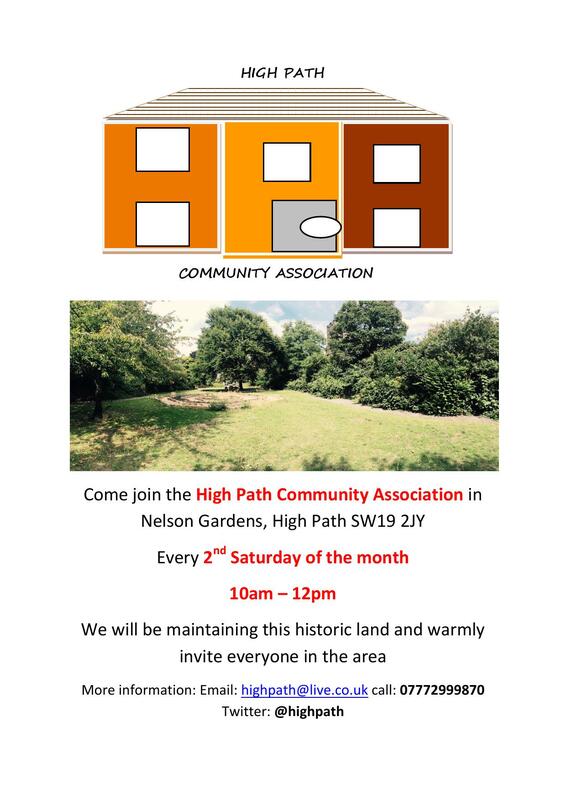 This weekend we meet up for our horticultural session in Nelson’s Gardens. All are welcome. Start at 10am, ’til 12pm. 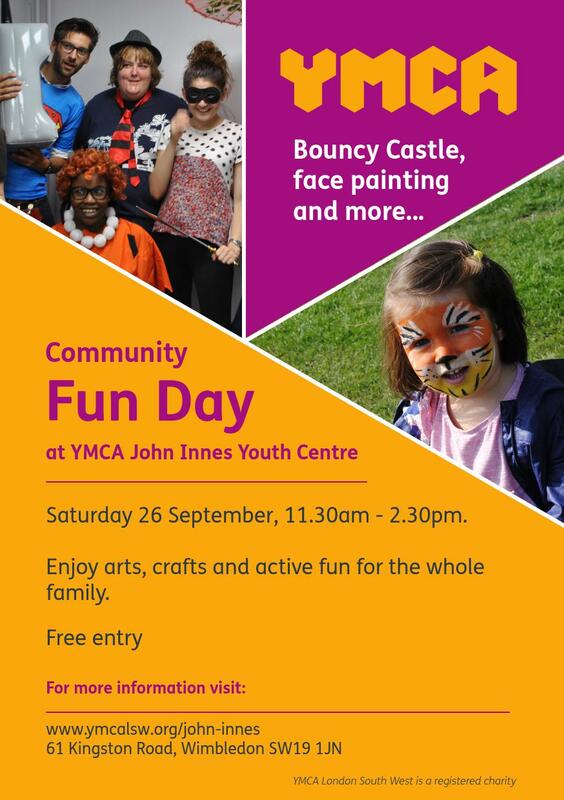 This weekend our local YMCA will be holding their Community Day. It’s FREE!! So bring your friends and family and join in the fun! Merton Priory Chapter House is very rarely open to the public, and as this venue was once a site for the pioneering Arts and Crafts it would be remiss of one to not find out more about this once royal place of worship, which also educated the former Archbishop of Canterbury, Thomas Beckett. A Crime Writers’ Assoc. 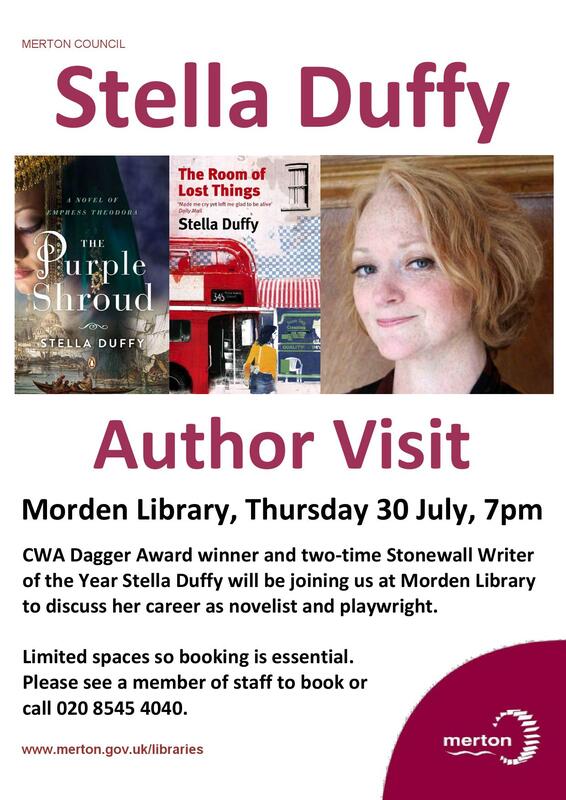 and Stonewall Writer of the Year, Stella Duffy, visits Morden. As a prelude to the forthcoming Wimbledon Bookfest, feast your eyes on this notice for fans of a good read. 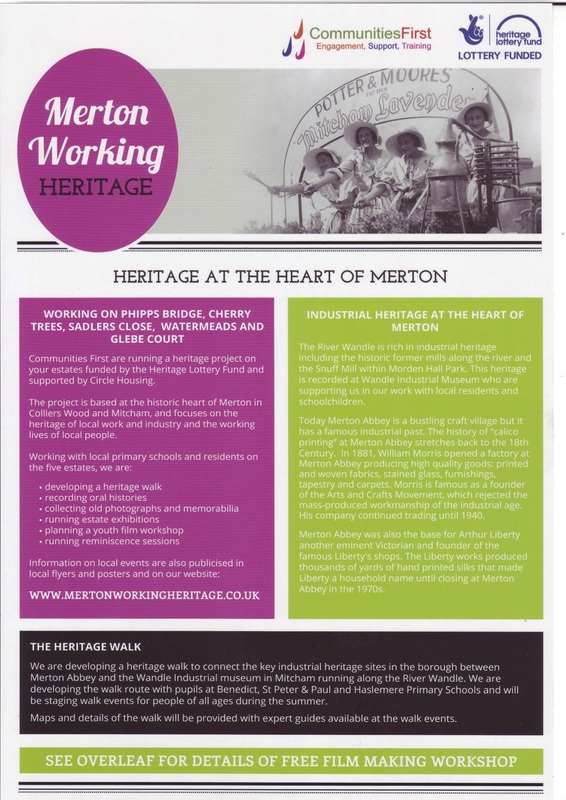 Thursday 30 July at 7pm Merton Borough’s Morden Library hosts writer Stella Duffy. PLACES ARE LIMITED SO BOOKING IS ESSENTIAL! Author of ‘The Room of Lost Things’ and ‘The Purple Shroud’, Stella will be discussing her career as novelist and playwright along with her work as co-director of Fun Palaces. 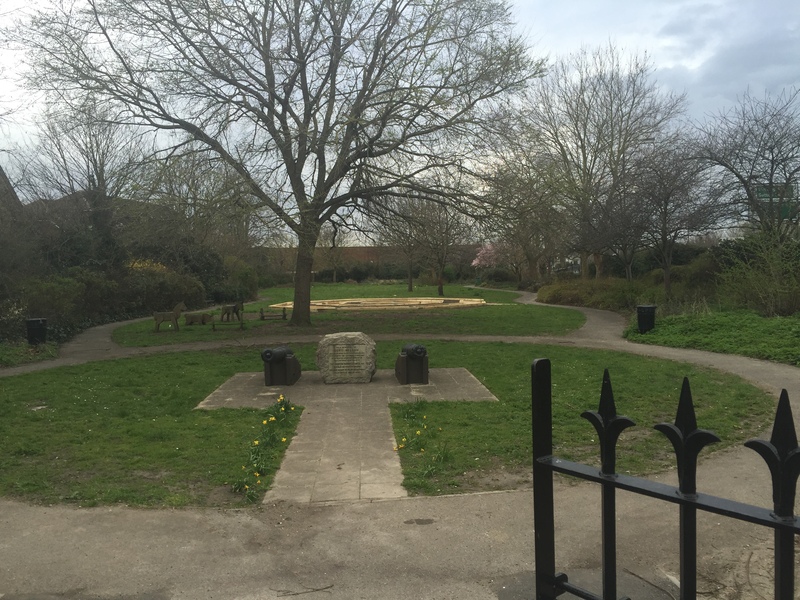 The area of Abbey Ward is awash with green space and in order for this to be enjoyed it needs to be maintained. Unkept grass and overgrown hedges can be a pleasure to observe for the untrained eye, sometimes though mother nature needs a little help in order to sustain the horticultural benefits we so desperately need in this age of digital overload. 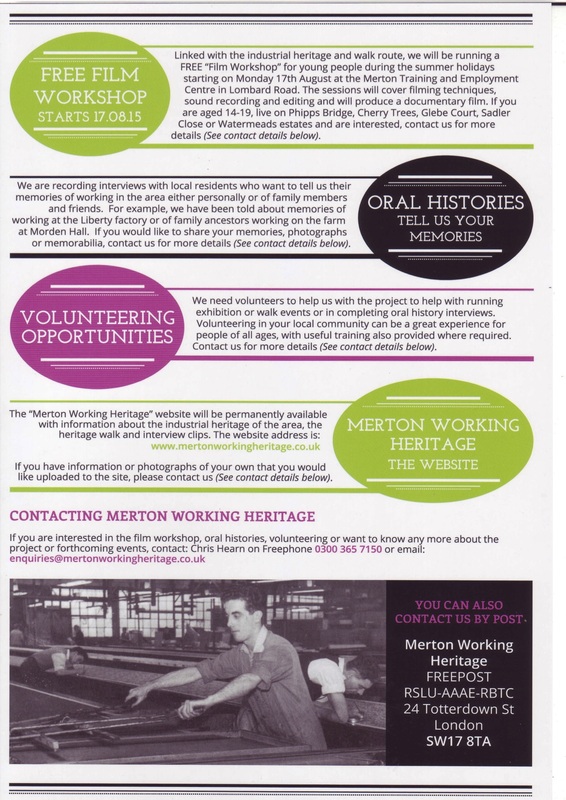 We on the High Path estate are fortunate enough to have exceptional partners in our community and we have teamed up with one such agency, Dig Merton to take up the challenge of beginning the work of maintaining this piece of land. Our aim is to have an action group that will take charge of the gardens and meet regularly to work on it. How things develop from there is entirely up to the community! 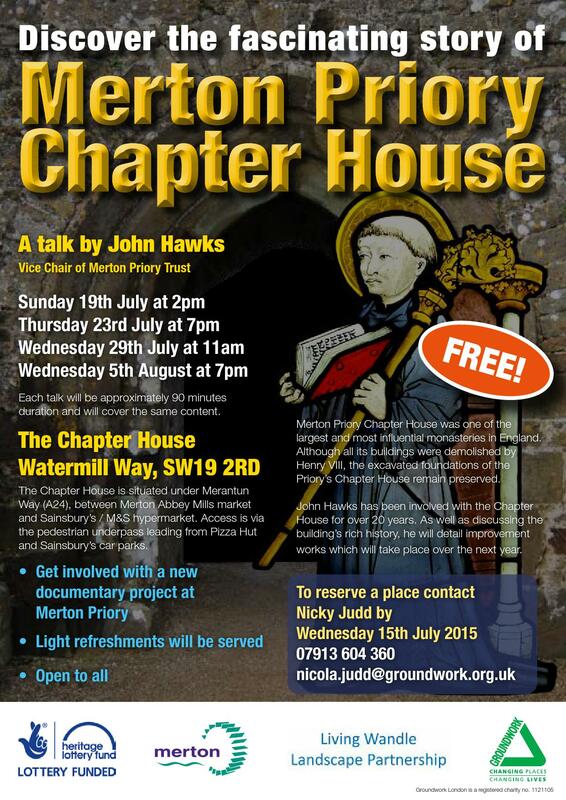 Saturday 11th July, 9am – 11am. Refreshments will be provided.